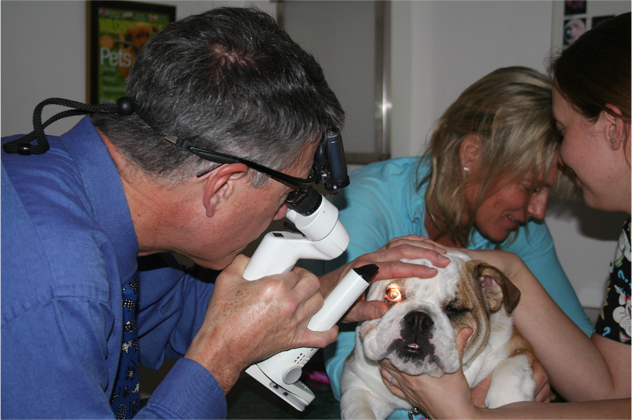 Animal Eye Care Center Call (301) 990-6373 to schedule an appointment. 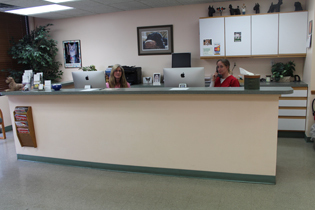 Depending upon the results of the examination other diagnostic tests may be necessary. 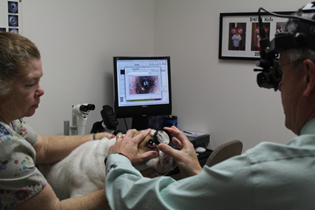 ACVO National Service Eye Exam (Month of May) – participant since inception. 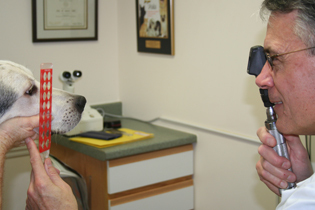 shifted forward may be vision threatening and can necessitate emergency surgery. 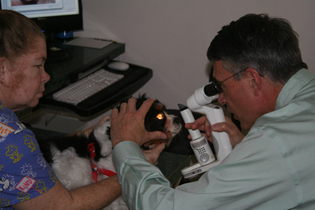 Retinopexy – Laser and/or cryotheray may be used to seal, or wall off, small areas of retinal detachment. 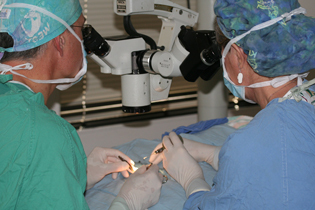 Large detachments or tears require vitroretinal surgery which is performed by a vitroretinal surgeon. 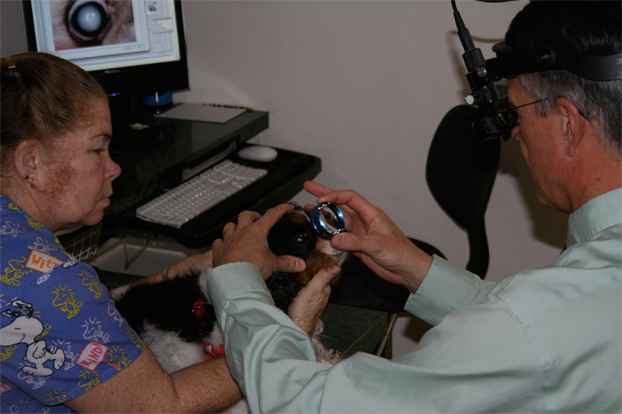 Intraocular prosthesis surgery – An alternative to eye removal as long as the cornea (front surface of the eye) is not ulcerated or dry. 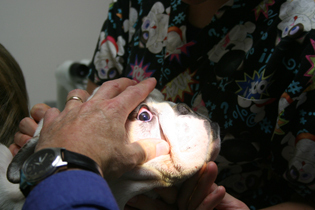 The contents of the eye are removed and a prosthesis is placed within the existing eye. 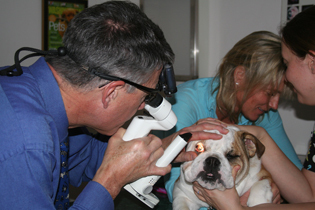 The eye is fairly cosmetic and often maintenance free.